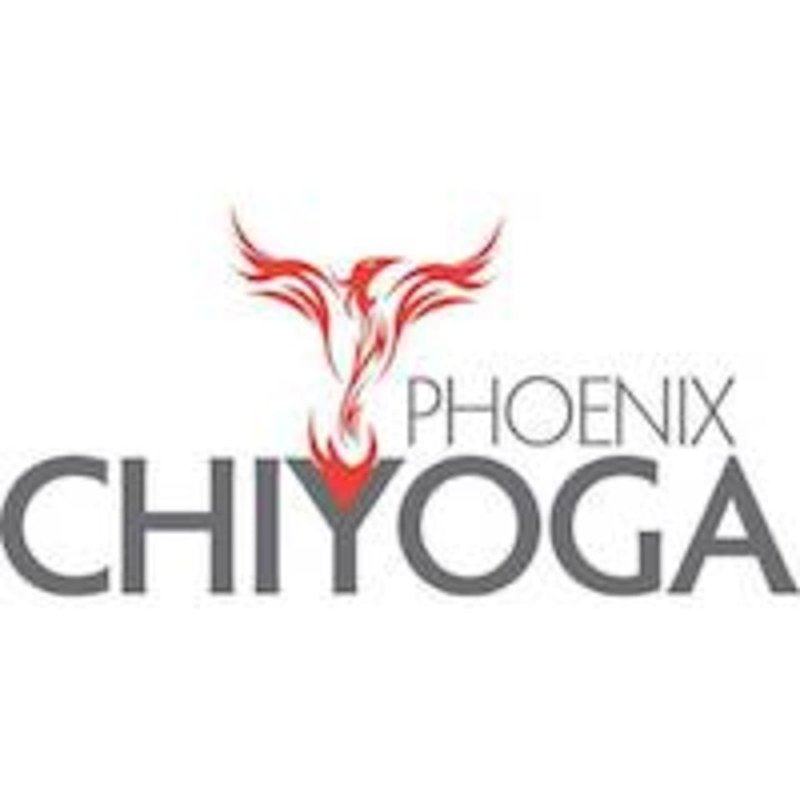 Starting June 26th they will have a new class called Yoga Sculpting. Their young fun hearted instructor Brittany Smith will lead this amazing class. You will increase your metabolism and define muscle mass as you listen to upbeat music. The class entails free weights with movements and cardio which will amplify the intensity of each asana or pose while increasing strength movement like lunges, squats, and bicep curls. Get ready to look amazing from this combination of exercises. The class will happen on Tuesday nights at 7:00 pm to 8:00 pm. There are no upcoming “Yoga Sculpt (YS60) 60 minutes” classes on this day.